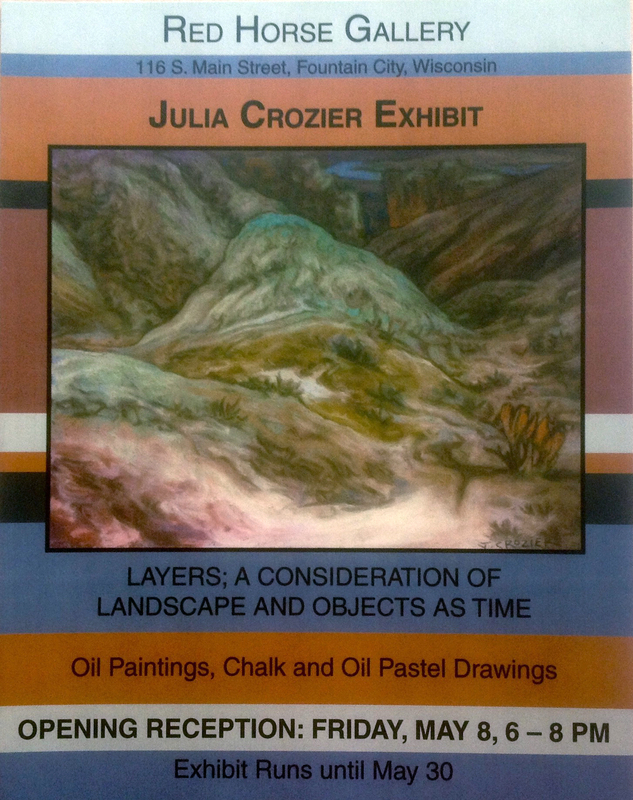 Julia Crozier opens Friday May 8th! Show opens Friday May 8th from 6-8pm! Up through May 30. This entry was posted on May 4, 2015 by redhorsegallery.